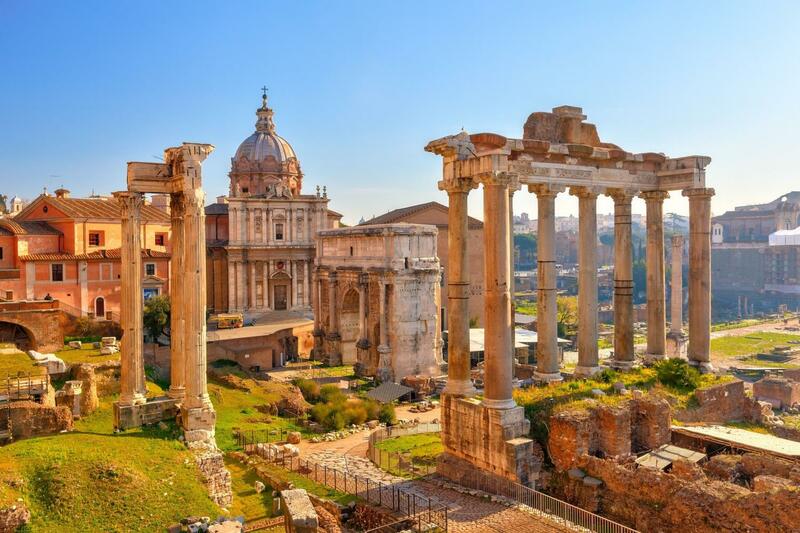 Avventure Bellissime’s tours of the Vatican and Ancient Rome offer the traveller the option of skipping the queues and touring the Colosseum, Palatine Hill, Constantine’s Arch and the Ancient Roman Forum. 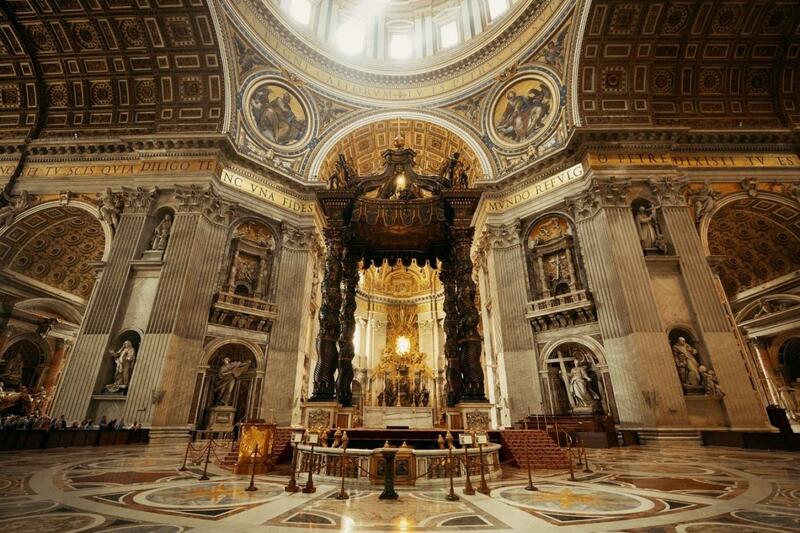 Then in the second tour we will complete your comprehensive tour of Rome by taking you inside the Vatican, the Sistine Chapel, St Peter’s Basillica and the rooms by Raphael – a sight not available to larger tour groups. 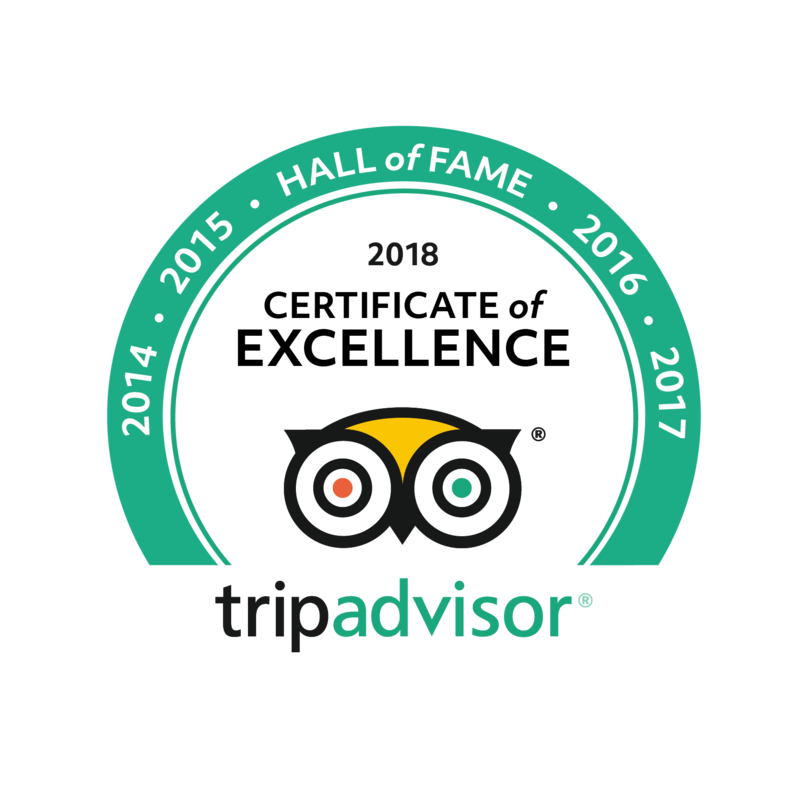 Our tours offer you a more in-depth experience and you will be in the expert hands of our licensed and experienced tour guides – who all have a background in art, history and archaeology. 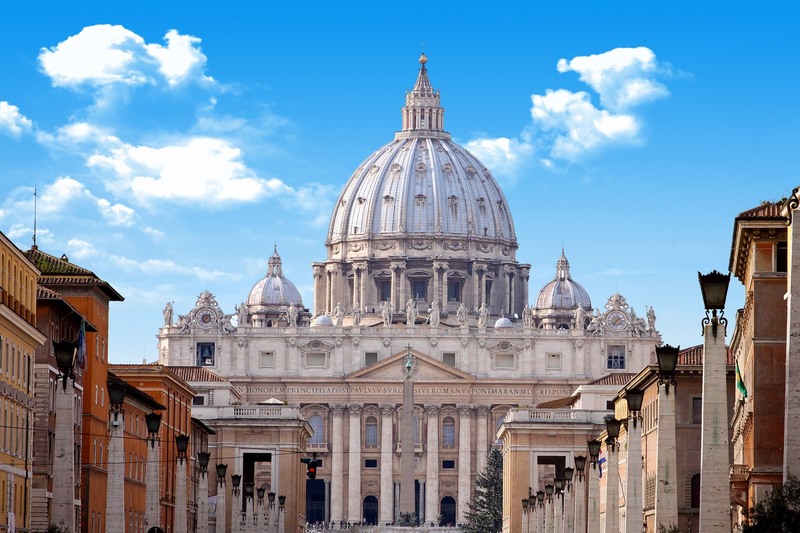 By booking this combination of both the Vatican and Ancient Rome tour you will qualify for our super saver 10% discount (compared to booking the tours individually). Why book an Avventure Bellissime tour? Our tours offer you a more personalised and in-depth experience. 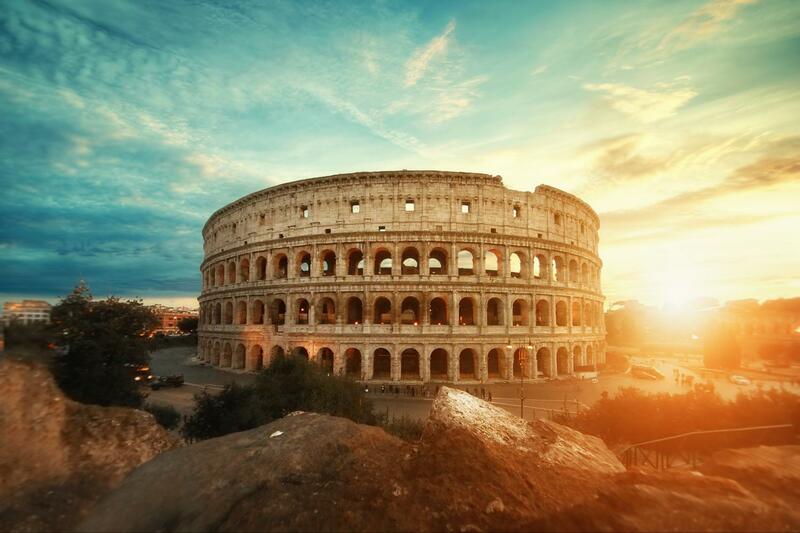 You will have all the time you need to experience the beauty of the Vatican and Ancient Rome – we make sure you can soak up the atmosphere of this special trip. Our experienced guides go the extra mile, using ipads to illustrate our stories and explanations. Since you are in a small group, our guides also have far more time to interact with you and answer any questions you may have. 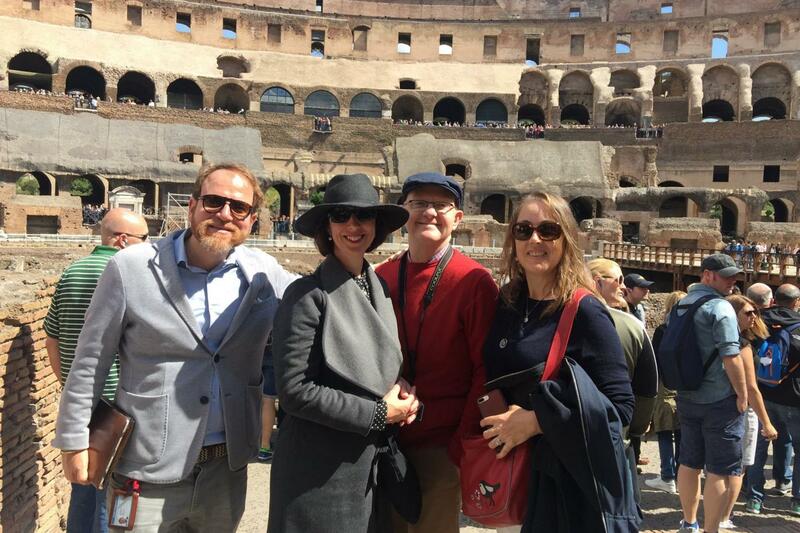 During this three-hour tour you’ll be walking in the company of our licensed expert guide in the Colosseum who will help you visualize what it would have been like to be part of a 50,000 strong audience witnessing the showmanship of the Gladiators. From there you will move on to visit the Palatine Hill and then Constantine’s Arch – a triumphal arch which dates back to 315AD. And afterwards, you will survey the ruins of the Ancient Roman Forum, where our guide will tell you about the period’s defining historical moments. 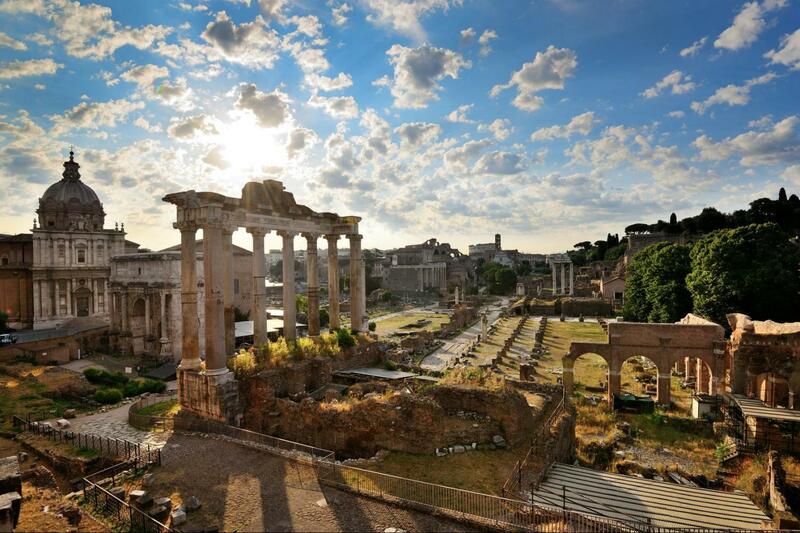 Through our guides, you will be able to understand exactly what it was like to live in Rome over 2,000 years ago. Accompanied once again by our expert tour guide you will see the most important highlights of this historic site. Since you are part of a small tour group, we’ll be able to show you the confined spaces of the Rooms by Raphael – other, larger tour groups are unable to include this on their intinery. Our tour guide is an expert in art history and will interpret Raphael’s works, including how he expressed his admiration for his great rival, Michaelangelo. 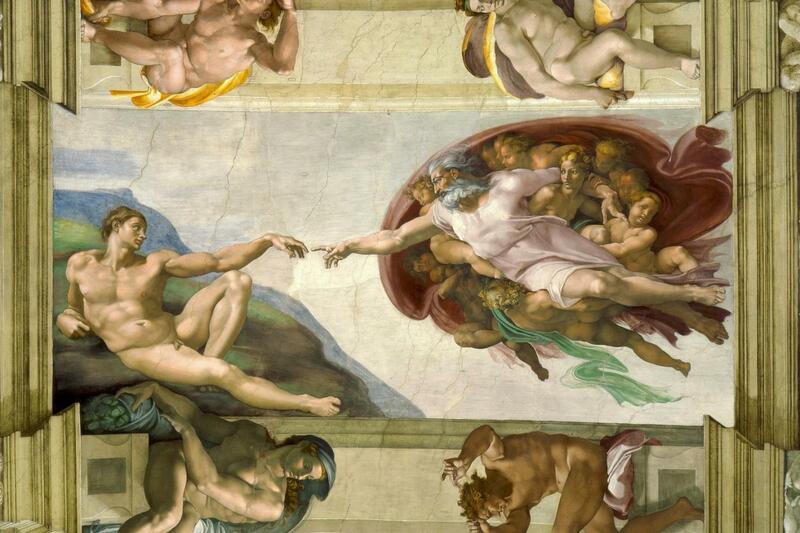 A significant proportion of the tour will be spent in the Sistine Chapel where you can hear about its transformation into one of the world’s most important artisitc creations. We’ll also share the story behind the conflict between two key figures of the Renaissance – Michaelangelo and Pope Julius II. We will spend time in the Vatican museums which hold significant collections of art built up by the Popes throughout the period. The collection includes some of the most renowned structures and masterpieces of Renaissance art in the world. Our Ancient Rome tour starts from outside the Colosseum metropolitan station, by the newspaper green kiosk on the right side where you will find our guide holding a board with Avventure Bellissime Ancient rome tour written on it. You can take these two tours over two days. At the time of booking you just need to enter in the comments field your preference of the days you would like to take each tour. These tours are of historical areas and are not fully accessible for wheelchair users or people with walking disabilities. However, please contact us directly and we will be able to take you on alternative routes suitable for you. At times one of the attractions included might be closed without notice. No refunds are available as these events are beyond our control. wonderful ! We learned much about Rome history. 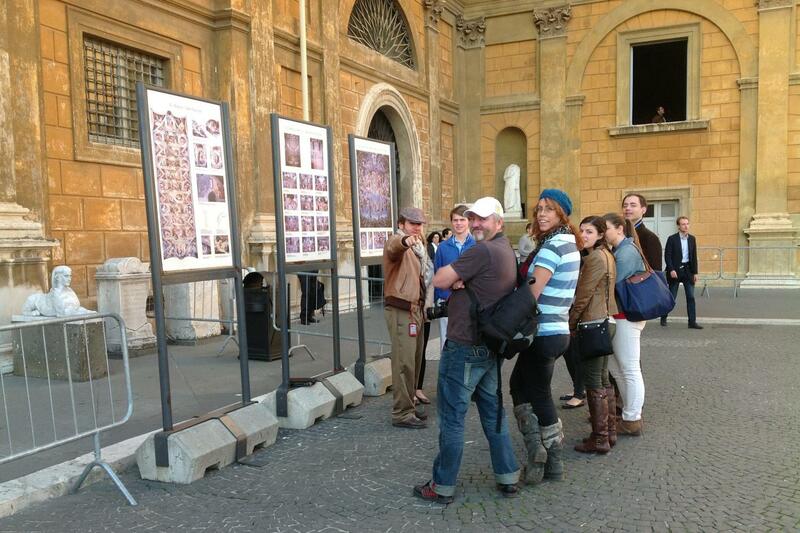 My husband and I booked two tours through Avventure Bellissime: Vatican City/Ancient Roman and a Tuscany wine tour. Each tour was expertly led by friendly and knowledgeable guides. I loved that this company is local to Italy, and so are their guides. The experience was everything we hoped for, and more! I would recommend Avventure Bellissime for any Italian tour! Our tour with Francesca was superb. 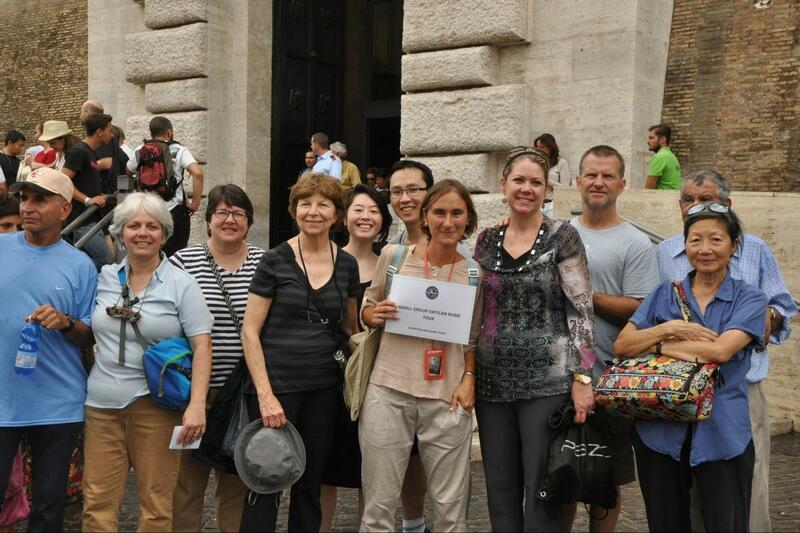 We spent the morning visiting Ancient Rome and then a break for lunch followed by the Vatican tour in the afternoon. She is so knowledgeable about it all and answered any questions that were asked. She was very considerate and I thoroughly enjoyed my time spent with her. I would not hesitate to take a tour with Avventure Bellissime again. Learned a lot about ancient Roman history, architecture, and building design. Very enjoyable! The guide was great! It fully met our expectations. It was very informative and well worth the cost of the tour. Perfect. The guide was wonderful. Great tour! Our tour guide was very knowledgeable and personable!